The Maharana Mewar Historical Publications Trust is a subsidiary trust of the Maharana Mewar Charitable Foundation. It came into existence, under the guidance of His Late Highness Maharana Bhagwat Singhji Mewar, in the early 1970's. The main objectives of the Trust are to encourage research work in areas as diverse as indian history, culture, indigenous languages and literature. Young and aspiring writers are sponsored and financial assistance is also bestowed. The Trust publishes books of works, which are not necessarily commercially viable but are research oriented and enlighten the society. Written works in the form of pamphlets and periodicals are also published. Lectures, discourses and seminars are also encouraged. This trust has financed the publishing of new work, and also re-issued important books (that had gone out of print), so as to make them readily available to scholars. 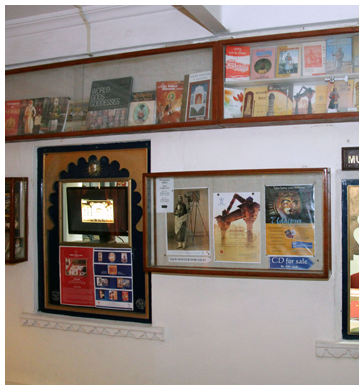 The research and dissemination of indian culture is the primary focus of the Trust. Publishing of Shri Mewar Vijay Panchang- Since 1988, the Shri Mewar Vijay Panchang has undergone 12 re-prints. An entire category is devoted to the upkeep of this treatise. Annual Calendar- A calendar with a particular Mewar theme is published every year. 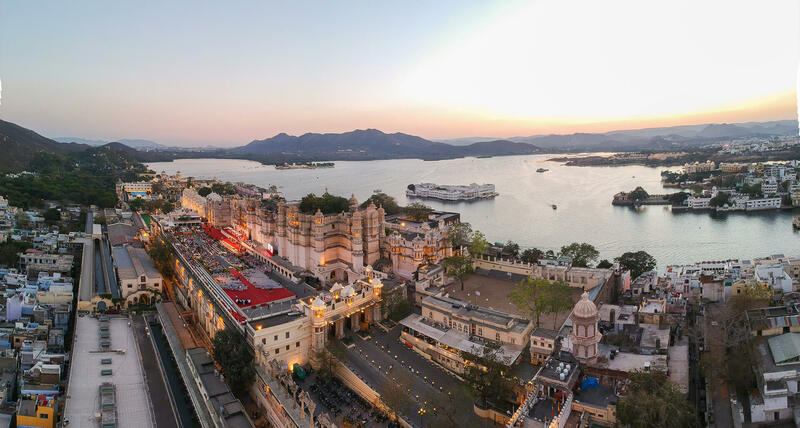 The publication first commenced in 1987, and since then, the themes have documented the incumbents of the House of Mewar, in culturally motivating photographic splendour. Some prominent examples are - Crest of the House of Mewar, the four Maharanas in the 20th century, Eklingji and the five prominent religious places of Mewar, distinguished warriors who fought for the honour of Mewar, the genealogical tree of the Sun Dynasty, and, coins used in the former State of Mewar.